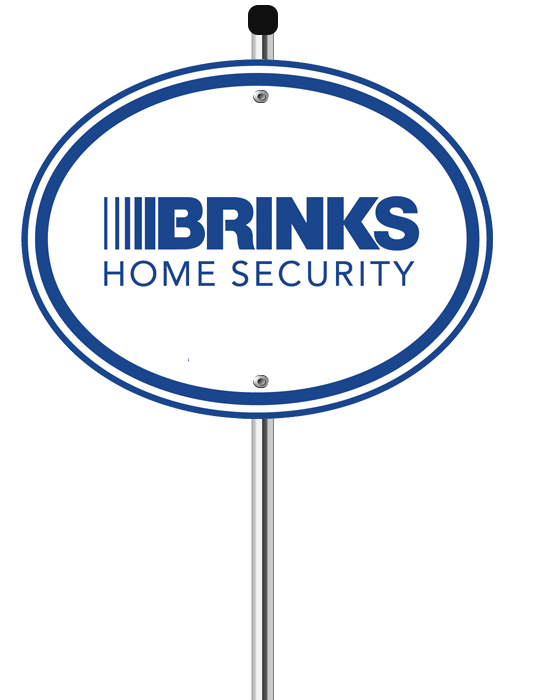 When we opened our doors in 1997, we had one goal in mind: to design custom integrated home security systems based entirely on the vision and needs of each of our clients. BBB has determined that GuardMe Security meets BBB accreditation standards, which include a commitment to make a good faith effort to resolve any consumer complaints. 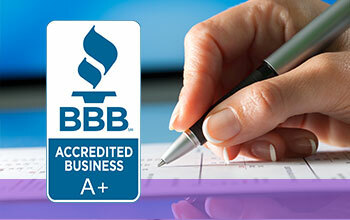 View GuardMe's BBB Business Review. 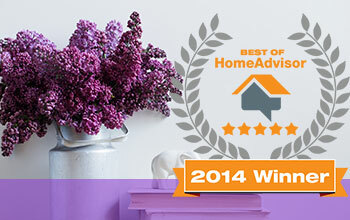 GuardMe Security has been award the Best of HomeAdvisor Award. The Best of Home Advisor Award is given to those companies that exemplify quality work practices, provide premier service, and are a valued resource for home improvement excellence. 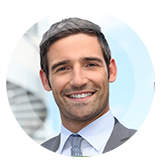 "GuardMe came to our site, sent me a quote 2 hours after our meeting. I was impressed! They installed the entire system in only 3 days time. The system works great, it's easy to use and my bosses love it. 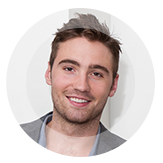 GuardMe is a step above their competition and I would suggest you call them." "GuardMe has been monitoring and servicing our burglar alarm, fire alarm and music system for many years. We have always been very happy with the work and service. Their pricing has always been fair for the quality." "These guys are the best. I look forward to working with them at all of our locations. I have never been more pleased from any vendor or contactor that we have ever worked with. Thank You! Please note that stock images are used to protect our client's identity. GuardMe Security is proud to be an Authorized Alarm.com Dealer. By being associated with Alarm.com GuardMe is able to provide customers with state of the art products that are backed by a manufacturer that is recognized worldwide. Underwriters Laboratories is a non-profit safety certification organization that tests products and writes safety standards. GuardMe has gone through the rigorous evaluation process and is UL Approved. GuardMe Security stays up to date on the latest home automation technology, trends, and best practices. GuardMe has completed the extensive training and certification program provided by Crestron. GuardMe Security is an Authorized GE Security Dealer. GE Security Dealers are locally-owned companies backed by the global resources of GE to deliver quality systems and services with the integrity of a true world leader in residential security. HAI by Leviton recognizes GuardMe Security as a Five-Star Dealer. This annual recognition recognizes and rewards select outstanding dealers. Recipients are selected based on criteria including but not limited to the number of years the dealer has been installing HAI by Leviton solutions and the number of systems installed in the previous year. GuardMe Security is proud to be an Authorized Honeywell Security Dealer. By being associated with Honeywell GuardMe is able to provide customers with state of the art products that are backed by a manufacturer that is recognized worldwide. As a premier provider of monitored home alarms and commercial security systems, GuardMe Security monitors over 100,000 residential, commercial, industrial and new construction projects with the latest high-quality security equipment that is easy to use.